Home Client Side Object Model (CSOM) List Template PowerShell SharePoint Online How to Import List Template in SharePoint Online using PowerShell? How to Import a List Template in SharePoint Online? List templates (.STP) downloaded, should be uploaded to any site collection's list template gallery in order to re-use. 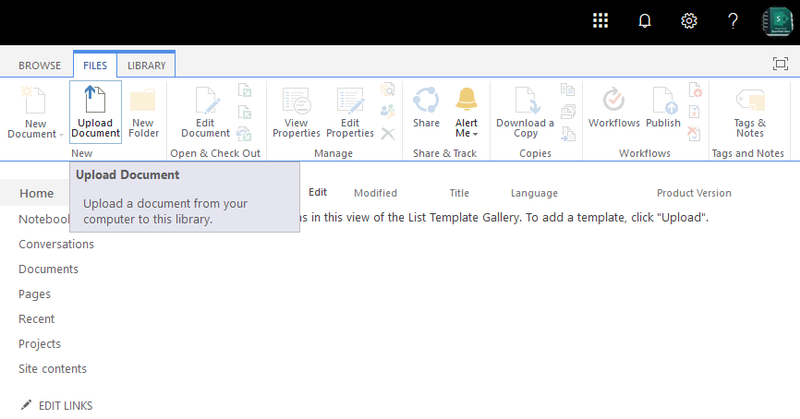 Here is how to upload a list template to SharePoint Online. Upload the .stp file that you downloaded from the site collection. Provide a Name to and Title to the Template and Hit Save. Now, your list template should be available as an APP in the site collection you uploaded the list template. Let's see SharePoint Online PowerShell to upload list template. 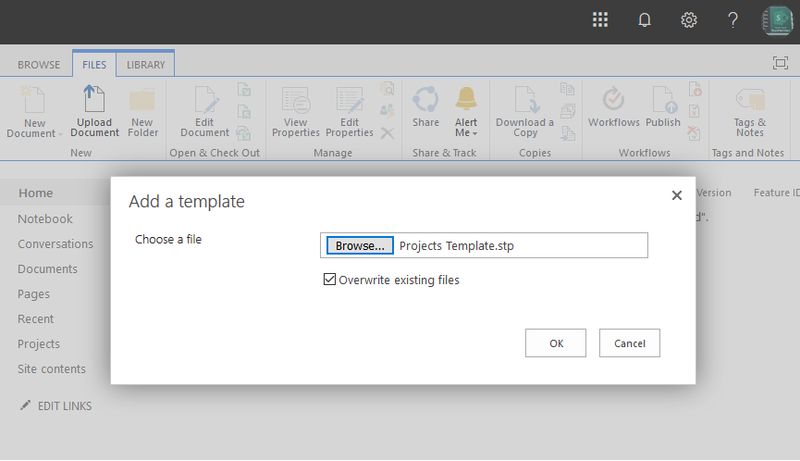 Here is how to import a list template in SharePoint Online using PowerShell. write-host -f Green "List Template '$ListTemplateFile' Uploaded to $SiteURL"
Write-host -f Yellow "List Template '$ListTemplateName' Already Exists"
I can't find powershell command to save list instance as list template (to stp file) or export to stp file? 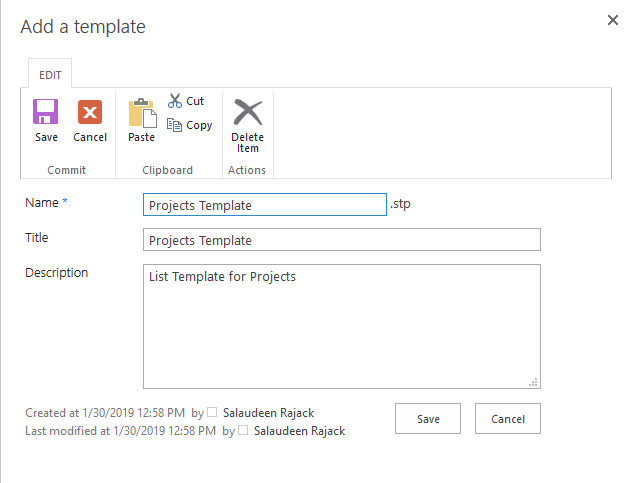 Use this PowerShell to Save List as Template in SharePoint Onine: How to Save List as Template in SharePoint Online using PowerShell?